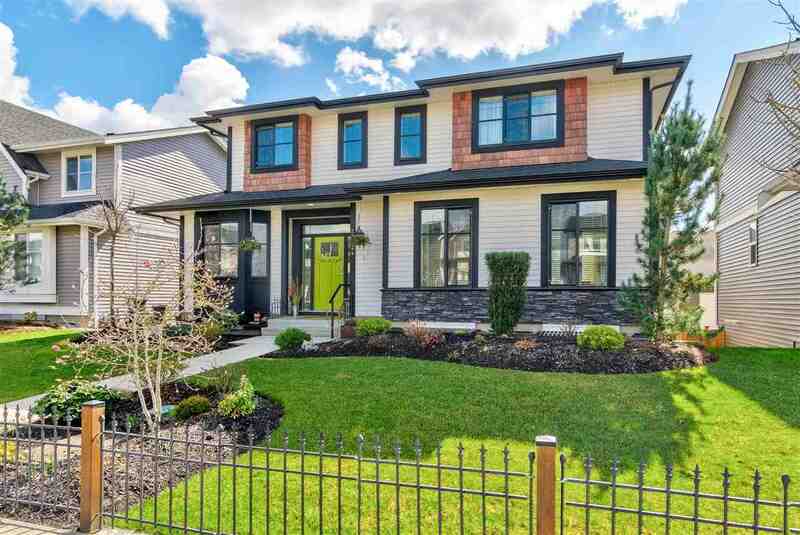 Most affordable DETACHED HOME in West Newton! The value in this home is unmatchable and the lot provides plenty of space for entertaining. Home includes many updates including new roof, windows, water tank, flooring, and paint. This fabulously located home is situated in a quiet cul de sac steps away from a park and school. Featuring 3 large rooms and 2 washrooms, this home is ready for a new family. Homes like this one in such good condition rarely come on the market so don't miss out, call now to view!